A luxury vacation home, complete with sauna, whirlpool, decks and chef's kitchen. Several room types and price points. Drive here daily from your home and return to the comfort of your own bed for the night. Or pitch your tent in one of the area's beautiful campgrounds on the banks of the Esopus Creek. Stay all four days ($300) or just the weekend ($200)! A poem’s invitation to explore its visual field means paying attention to image and how it works on its own dynamic motion. Image might arrive via observation, description, or odd perception, and then it takes off. Cesare Pavese praises the image’s magic in moving downward and through a poem, with a radiant force-field or sphere of its own making. Visiting master teaching artist Judith Vollmer is the author of five full-length books of poetry, including The Apollonia Poems, awarded the University of Wisconsin Press Four Lakes Prize (2017). Vollmer teaches in the Low Residency MFA Program in Poetry & Poetry in Translation at Drew University. She is a recipient of the Chancellor's Distinguished Teaching Award of the University of Pittsburgh and is a founding editor of the literary journal 5 AM. She lives in Pittsburgh in the Nine Mile Run Watershed. Adding a thrilling dimension to our retreat, on Sunday, October 7, from 4-4:45 PM, renowned high wire artist Philippe Petit will lead a lively conversation on creativity and read selections from his ten books, including his first published poem. This very special event is offered to the public for just $20 and is included in the cost of the retreat. Take MetroNorth to Poughkeepsie or Amtrak to Rhinecliff. Need a pickup? Just let us know. Trailways to Kingston. Need a pickup? Just let us know. 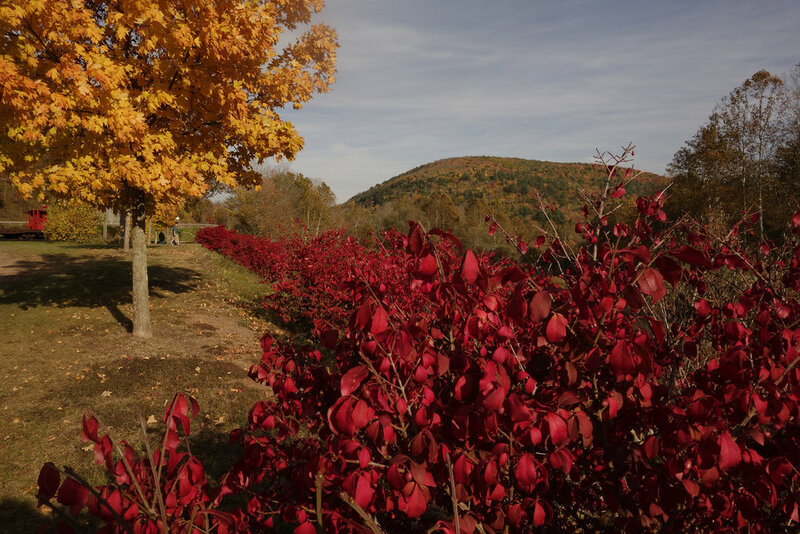 We are closest to Stewart International Airport in Newburgh, NY (SFA). Albany Airport (ALB) is just a few miles further away. Newark Airport (EWR) and NYC airports are two hours away. Grab a friend to share a double or reserve a room all your own! Camp, glamp, or commute. Join us for all four days or just the weekend! Three bedrooms (each with beds that accommodate two) and two full bathrooms are located upstairs, with a half-bath on the first floor. The master bath has a deep soaking tub perched in the corner with windows overlooking the forest, and a sauna. Grab a friend to share a double, or reserve a room all your own. The four acre lot is surrounded by trees, with a back lawn. The wrap-around decks incorporate a gas grill, fire pit & picnic table. A well-equipped kitchen leads into the spacious living area with sofas and daybeds for lounging in front of the wood burning stove. Enjoy a world-class poetry retreat by day, and return to the comforts of your home, campsite, or hotel at night. We are minutes from Hotel Dylan Emerson Resort & Spa, and Kate's Lazy Meadow. 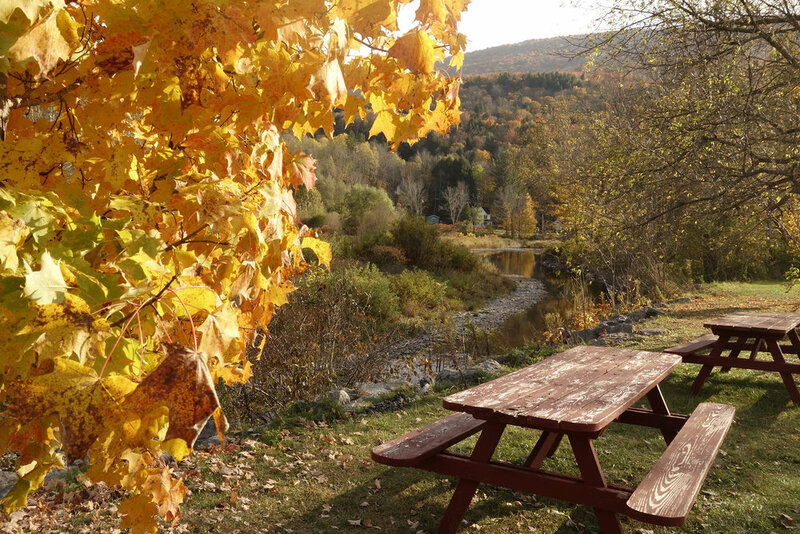 Nearby camping options include Phoenicia Black Bear, Sleepy Hollow and Kenneth Wilson. An environment where great ideas are nurtured in a professional, warm manner. The quality of faculty is equal to any live professional workshop I have participated in including the San Miguel Poetry Week.